Hyatt just announced that they will be opening a new Andaz in Palm Springs for the later part of 2016. It will be the chain’s 4th Andaz property in California as there are currently properties in West Hollywood; Napa; and San Diego. Per Hyatt’s announcement, the Andaz Palm Springs will feature 150 guestrooms and 17 suites and will be built as a collection of small buildings and guestroom bungalows surrounding two outdoor pools and garden areas on an elevated patio terrace. It will offer views of the San Jacinto Mountains and the city. Other hotel amenities will include spa services, a fitness facility, a signature restaurant and lounge, an expansive elevated poolside retreat and terrace bar. 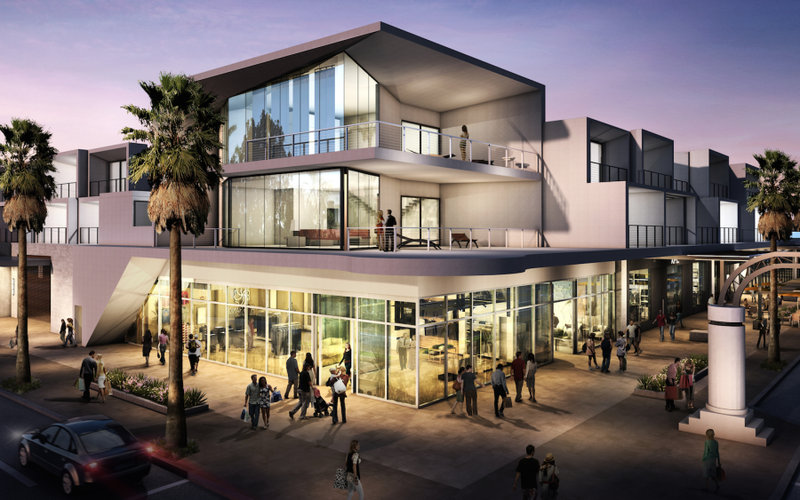 The property will be located in the heart of downtown Palm Springs, near the Uptown Design District and Palm Canyon Drive and only two miles from Palm Springs International Airport. 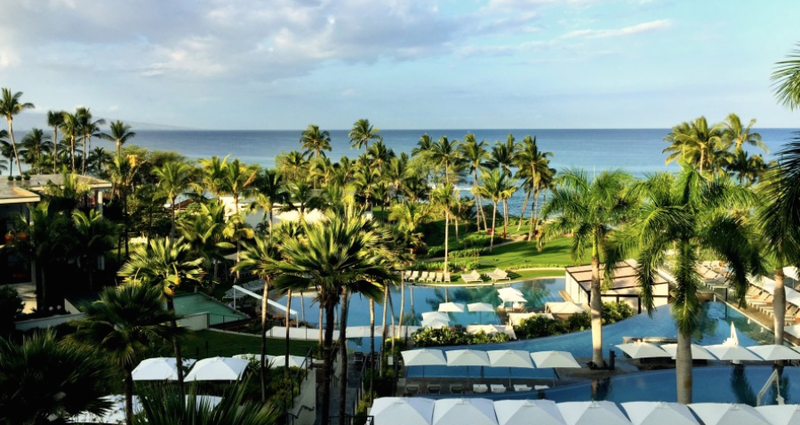 I’m a huge Andaz fan, and recently had a great stay at the Andaz Maui and Wailea. This will be a welcome addition to Palm Springs for Hyatt Gold Passport members as it will complement the other two Hyatt’s in the area: Hyatt Palm Springs and Hyatt Regency Indian Wells Resort & Spa. I’m a huge Andaz fan and have stayed at several in the past including the: Andaz Maui at Wailea, Andaz Tokyo Toranomon Hills, Andaz Papagayo, Andaz Fifth Avenue, Andaz Shanghai and the Andaz West Hollywood. Feel free to share your thoughts on this latest announcement from Hyatt!